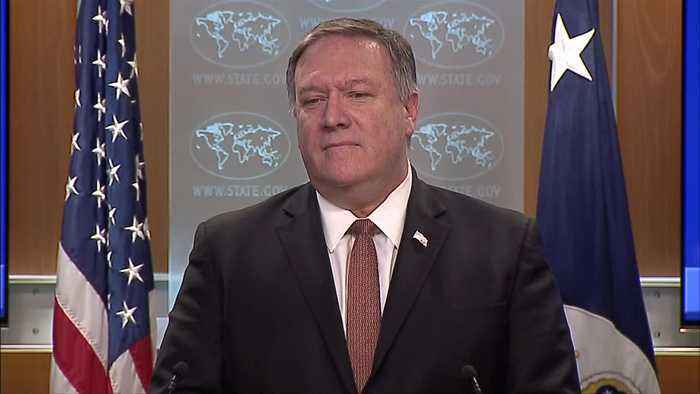 U.S. Secretary of State Mike Pompeo denied on Friday North Korean claims that he and national securiity adviser John Bolton had created an atmosphere of hostility and mistrust at their recent nuclear summit. 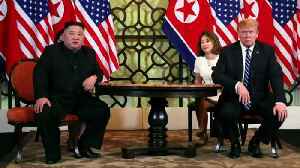 Pompeo said he was hopeful that the U.S. would continue to hold denuclearization talks with Pyongyang. 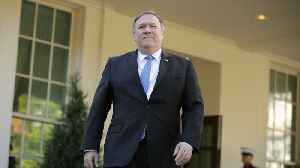 U.S. Secretary of State Mike Pompeo denied on Friday North Korean claims that he and national security adviser John Bolton had created an atmosphere of hostility and mistrust at their recent nuclear..
U.S. Secretary of State Mike Pompeo at a meeting with farmers in Iowa on Monday said, despite not reaching an agreement with North Korea during peace talks in Hanoi, he was &quot;hopeful&quot;..